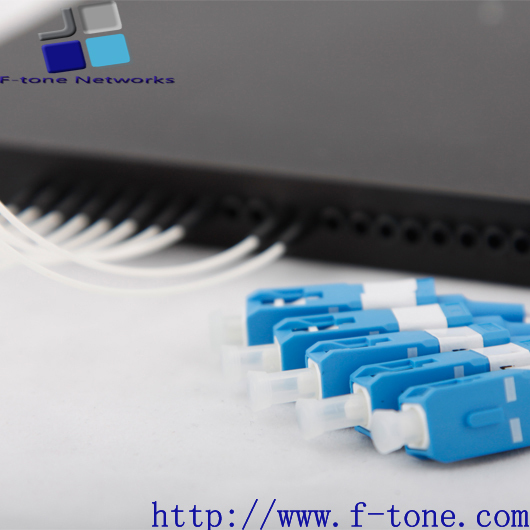 F-tone Networks’s 10G BOA product is a compact, high-bandwidth optical interconnect designed for storage, data, and high-performance computing connectivity. The parallel transceiver is designed to be mounted directly onto a host board and to be placed close to the host ASIC, improving signal integrity performance and decreasing power consumption. 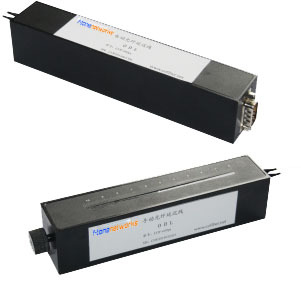 1310nm CATV Transmitter:The FT2804 Generation II 79 Channel CATV Transmitter is part of a robust system for transporting up to 79 Channels of VSB/AM modulated signals over a singlemode optical fiber. The system is also suitable for transporting 79 CATV channels along with 30 digital QAM channels in the upper frequency range. 25G BOA Optical Engines (Board-Mount Optical Assembly):F-tone Networks’s 25G BOA product is a compact, high-bandwidth optical interconnect designed for storage, data, and high-performance computing connectivity. The parallel transceiver is designed to be mounted directly onto a host board and to be placed close to the host ASIC, improving signal integrity performance and decreasing power consumption.